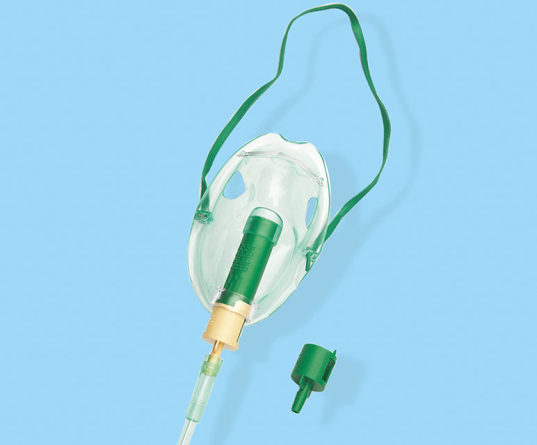 Features: ● Safe,simple delivery of oxyen with different concentrations. ● Includes color-code,low and medium concentration diluters. locking ring secures flow setting. ● Low concentration for 24%,26%,28% and 30%. ● Medium concentration for 35%,40% and 50%.